With increasing interest in photography, Canon camera prices in Nepal list is being searched by aspiring photographers every passing day. The Canon camera price in Nepal along with their specifications is mentioned below. However, the prices mentioned are maximum retail price and can vary from seller to seller. Canon Inc. is a Japanese corporation which specializes in optical and imaging products. It sells camcorders, steppers, computer printers, medical equipment, and cameras. Headquartered at Tokyo, this company has become one of the most well-known companies when it comes to selling high range cameras. The Canon camera prices in Nepal list comprises of the list of well-known Canon cameras which are popular in the country. The prices specifications can be used and compared in order to find our best fit. 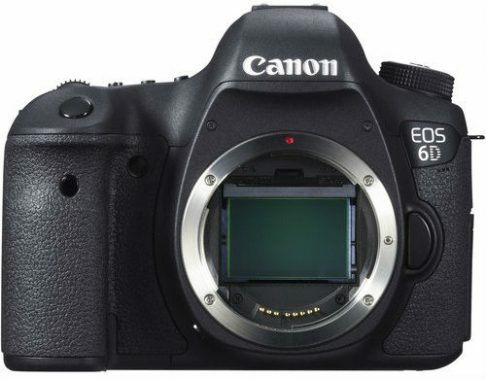 Canon EOS 6D (24-105mm Lens) price in Nepal is Rs. 2,28,705. This camera is an ideal tool for unlocking your creative side. With a full-frame CMOS sensor, and with a wide range of ISO ranges, it has a self-cleaning sensor with a low pass filter. 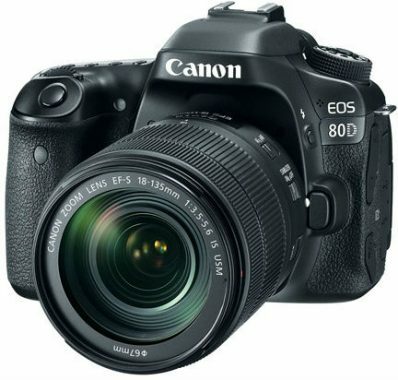 The Canon EOS 80D (18-55mm Lens) price in Nepal is Rs.1,52,990. When you are having fun with a feature-rich SLR, you can use this camera. The camera hosts an impressive 45 point, cross-type AF system which provides high-speed photo taking under any kind of light. It has a DIGIC 6 processor for quality images and is ideal for someone looking for a break in DSLR photography. 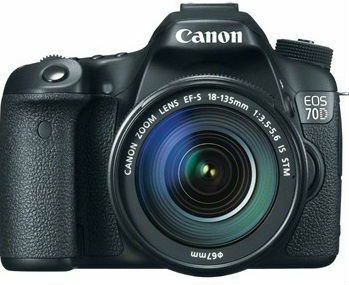 The Canon EOS 70D (18-135mm Lens) price in Nepal is Rs. 1,29,945. This camera changes the way users capture still images and video with a DSLR camera. It is a powerhouse camera which features a revolutionary autofocus technology. 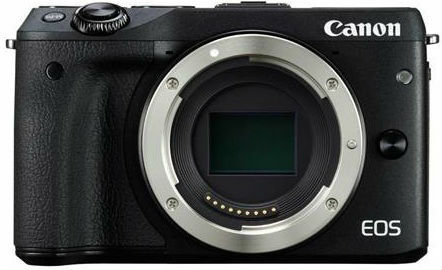 The Canon EOS M5 is a mirrorless digital camera which is adept at both videos taking as well as still arenas. It is a versatile camera featuring a 24.2 MP sensor with standard zoom and maximum stabilization. It allows continuous shooting at up to 9.0 fps. 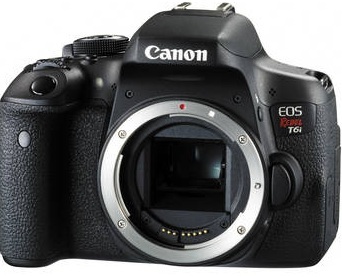 The price of Canon EOS 750D (18-55mm Lens) in Nepal is Rs. 84,990. The camera features a CMOS sensor with 24.2 MP camera qualities. It has a simple and user-friendly interface and offers creative freedom. Canon EOS 700D (18-135mm Lens) price in Nepal is Rs. 92,438 and this is another lower end DSLR camera which gives quality pictures of the range of high range cameras. The camera features an expanded ISO range and makes shooting possible even in low light conditions. If you are planning to buy a well-equipped DSLR camera, then you can opt for this camera. It has an updated design and is full of exceptional features for its price. 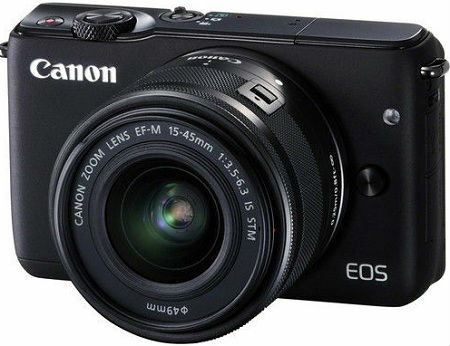 Canon EOS M3 (15-45mm Lens) price in Nepal is Rs. 67,490 and is perfect for beginner level enthusiasts who want to do photography in the future. This is a lower end camera, which offers the feature that helps a beginner photographer get used to the ways of using a digital camera. 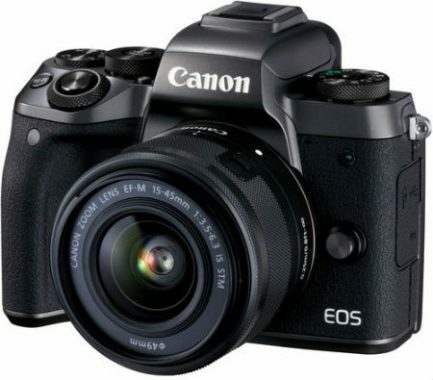 The Canon EOS M10 (15-45mm Lens) price in Nepal is Rs. 48,990 and this is another lower range camera suitable for beginners. This camera is an acceptable all-rounder suitable for landscapes, portraits as well as street photography. 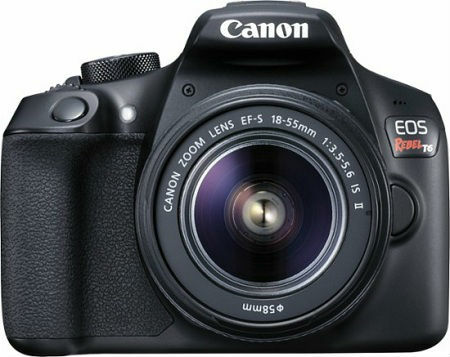 The Canon EOS 1300D (18-55mm Lens) price in Nepal is Rs. 48,990 and it is a camera which packs in all the fun of photography. 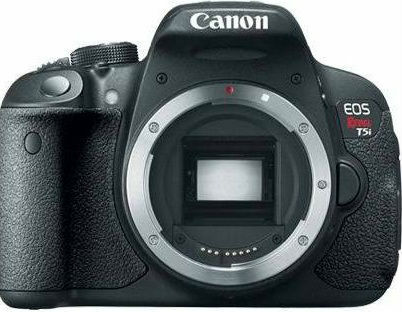 It is recommended highly for all users who are looking for their very first EOS DSLR camera. So, these are prices with highlight features of Canon camera. Which one is your favorite? You can comment on below.